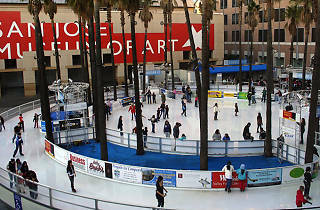 This seasonal ice rink in the heart of downtown San Jose is a South Bay tradition. 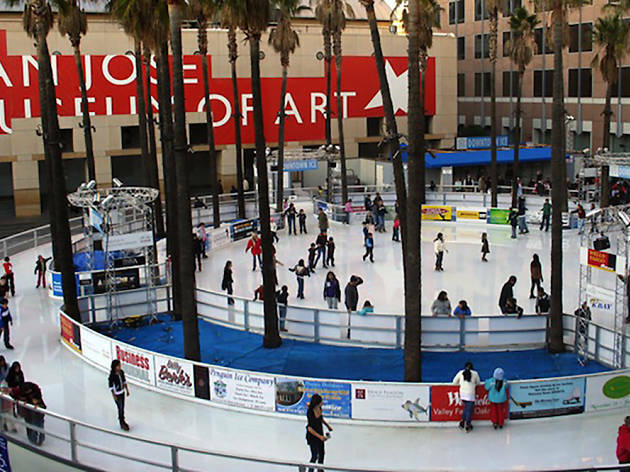 Skating is open to the public daily and into the wee hours of the night. For $15–$17 (depending on age), you can skate to your heart’s content. If you have your own skates, the cost is just $10.